The Best Small Group Personal Training Gym In St. Louis. At RED Fitness Lounge, we focus on transforming bodies in a manner not seen at other gyms. View our site, learn about our trainers, view our reviews and see how we have fun, then when you are ready, stop by and find out why we are St. Louis' premiere boutique small-group training destination. We Help You Build The Physique You Desire! 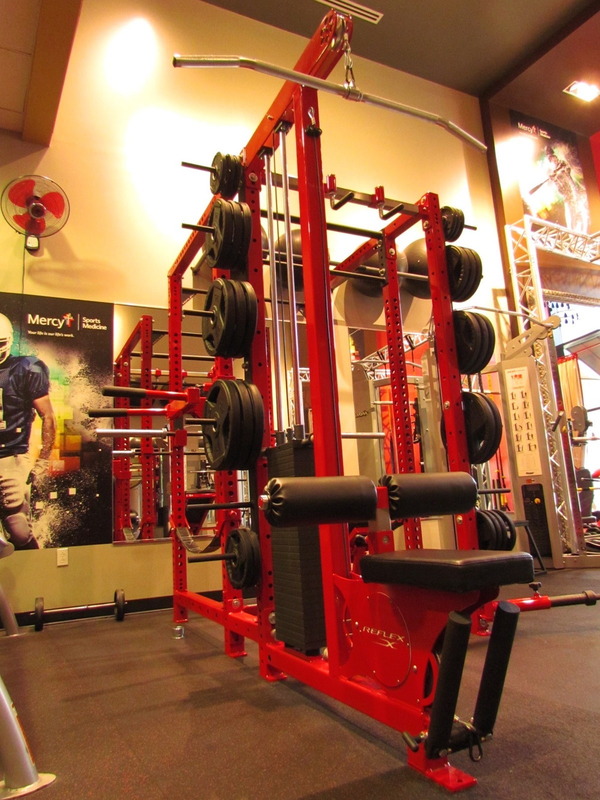 RED Fitness Lounge creates a whole new meaning to personal training. While we definitely offer 1-on-1 training, it's truly our Small-Groups of 2-4 people that things become really unique for our clients. They get to share in the burn, push each other, motivate each other and even throw in some friendly competition. We provide functional training, strength training, core conditioning, nutritional counseling, mental coaching for weight loss and a fresh comedy show from any one of our trainers on a random basis! (Laughing and Training Feed The Soul). See what sets us apart, aside from our atmosphere, our trainers are second to none! We train those with a strong desire to change, improve and make a difference in the way they look and feel. We uniquely do this while making you feel confident you’ve chosen the right trainers and gym for you. 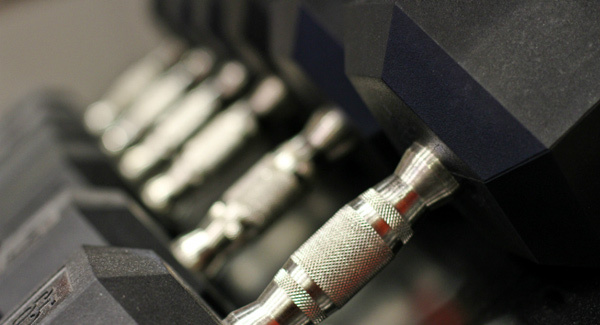 We change-up your work outs, track your progress and are invested in your desired outcomes! Unlike Anything You've Ever Experienced Before! Have you ever wanted to work with a trainer but were scared of the atmosphere? Or maybe you had bad timing or even the lack of self-confidence to change? Personal training at RED Fitness Lounge is a unique opportunity to train with one of the best trainers in town, in one of the best workout facilities with innovative equipment and upbeat current music. A lot of people worry they can't afford a personal trainer, and we say... "You can't afford not too!" We provide tailored workout programs, nutritional guidance, encouragement and continued coaching to help you achieve your goal. Functional training is where it is at. At RED Fitness Lounge we use a variety of programs and dynamic training methods to help challenge you and create the body you have always wanted. 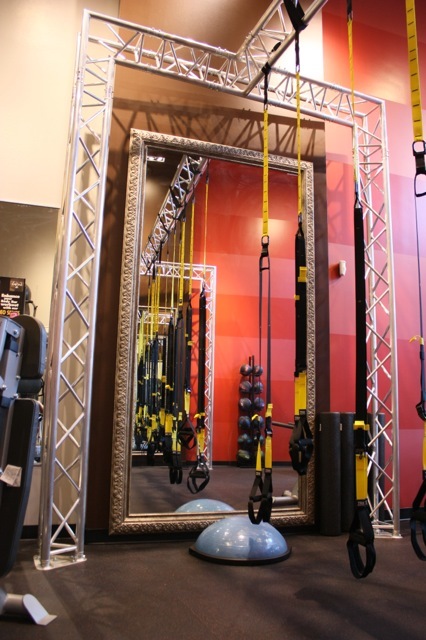 TRX training with suspension straps and over 150 varied body weight exercises, Cross functional movements to increase your endurance and Olympic moves at a pace you can handle. Along with the current methods, our trainers create and build new programs and training protocols every day. Just as our industry is ever changing, so is your body and the need for new innovative movements is at an all-time high. This type of training is for the client that is looking to stretch the dollar and not give up on the number of times a month they want to see a trainer. It's also been supplemented with our 1-on-1 training. This is a unique way to allow our clients to train often in small group settings, you may share the hour with other clients, but you will not necessarily be sharing the workout. Everyone in the group could be doing a completely different workout, so if you miss a day, we know where you left off and your not stuck doing the same as everyone else. A unique training system that won't break the bank! You Can't Train Hard & Eat Crap - It's Just Counter-Productive! The staple of how to change your body and ultimately change your life. Most people forget it's not just about what you do in the gym, but what you do outside the gym that is equally, if not most important. Good sound nutrition, balanced meals equally spaced throughout the day, portion size controlled and the proper frequency all contribute to changing the body. Couple that with a hydration program of sufficient water to help not only hydrate the body but clear and hydrate the skin. At the same time you will flush out toxins and be a successful transport system for the vitamins, minerals and supplements needed to effectively get to the source, your lean muscle. Meet Our Trainers or Read Our Reviews - Either Way You Will Find We Are Incredibly Unique. © Copyright 2010-2019 - Red Fitness Lounge. All Rights Reserved.